With This is 40, Judd Apatow’s latest directorial effort, we delve back in to the world that he created years ago with “Knocked Up”, this time focusing on the lives of Pete and Debbie instead of Seth Rogen and Katherine Heigel’s Ben and Allison. In fact Rogen and Heigl are completely missing from the entire film this time around. The real question is can Apatow craft a successful follow up to “Knocked Up” by going a completely different direction with it? Five years after “Knocked Up” introduced us to Pete (Rudd) and Debbie (Mann), we are re-introduced to the couple approaching a milestone in each of their lives in This Is 40. After years of marriage, Pete lives in a house of all females, wife Debbie and their two daughters, eight-year-old Charlotte (Iris Apatow) and 13-year-old Sadie (Maude Apatow). As Pete struggles to keep his record label afloat, Debbie is trying to figure out which of her employees is stealing from her clothing store and both are trying to figure out how to cope with turning the big 4 O. We follow the couple through three weeks between Debbie and Pete’s birthdays and bear witness to the trials and tribulations that come out of a couple struggling to reignite and continue their romance well past 40. 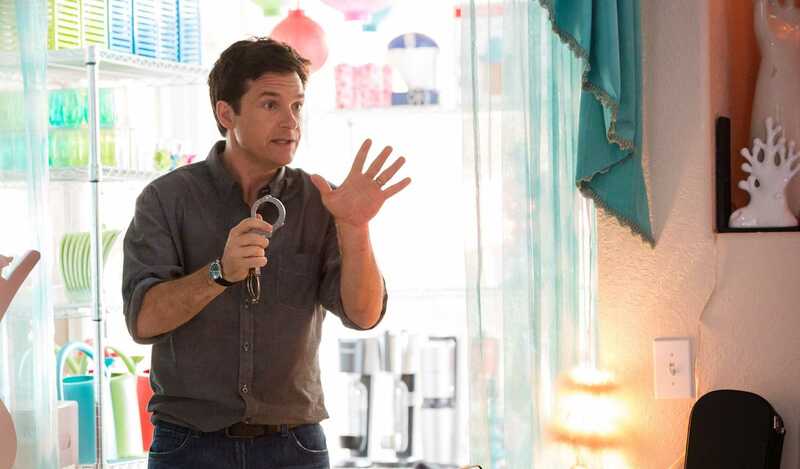 This is 40 is in many ways a mess of a film, but it does enough to get the job done. The script is very biographical in nature, with some flights of fancy thrown in for effect, but sadly comes in around half-hour too long. The story seems a natural and logical progression of the main characters from “Knocked Up”, and it’s the core family sections that work the best. The biggest issue is the decision to completely ignore the fact that Katherine Heigl played Mann’s sister in “Knocked Up”. With Apatow just ignoring the fact that Heigl and Rogen are missing in this follow up, it ends up hanging like a cloud over the entire film. But even without Heigl and Rogen appearing, even ignoring the existence of the previous movie all-together, this movie has major issues. Everything associated with Debbie`s store is superfluous and unrealistic. Debbie and Desi’s (Fox) night on the town, complete with the roster of the Philadelphia Flyers in tow, is quite ridiculous and only there to mirror the very similar scene from Knocked Up. Add in a random “biological” father to showing up in Debbie’s life (thus making sure he is NOT the father of Heigl’s character from the previous film as well) and adding Albert Brooks trying to deliver “the most Jewish performance of all time” as Rudd’s father doesn’t work either. Mann and Rudd are good here, and mange to keep the train on the tracks. Megan Fox, Lithgow, Segal and O’Dowd are solid here, even if there characters make little sense in the film’s context. The real issues here are Yi and Brooks. While normally I would be fawning over Brooks in a movie, his performance here looks like Apatow spent the time with Brooks in bewilderment instead of reeling him in, and his performance is almost insufferable because of it. And Yi is pretty terrible here, her act is starting to wear thin and despite serious implications against her character she is never more than a punch line. Apatow’s daughters as the daughters in the film show real chemistry, but since they are sisters and are acting with their real life mom Mann, this should hardly be surprising. That said, when it comes to having to go more dramatic in parts, his eldest Maude shows she is out of her league as she is not convincing in the slightest. 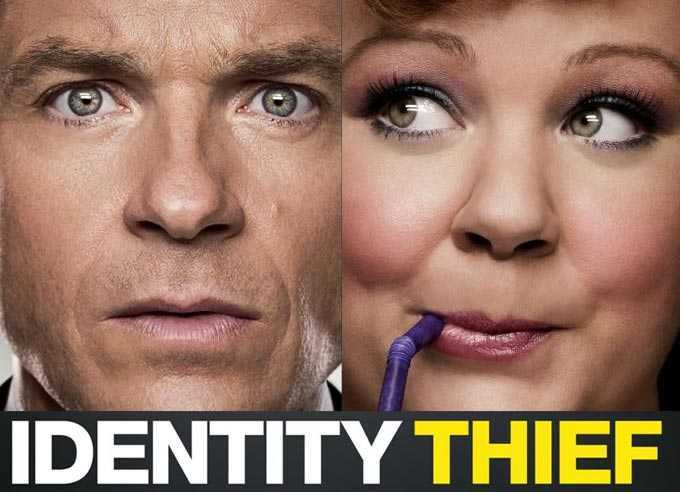 Melissa McCarthy, in not much more than a glorified cameo, rips every scene that she is in away from everyone around her as she is one of the funniest parts of the film. In fact make sure to stick around into the credits as there is an outtake sequence of McCarthy’s scene which may be the funniest part of the film. While flawed and with multiple issues, This Is 40 is still laugh out loud funny in many parts, and the stuff around the family core is actually pretty solid. Despite its shortcomings This is 40 is still a recommend.